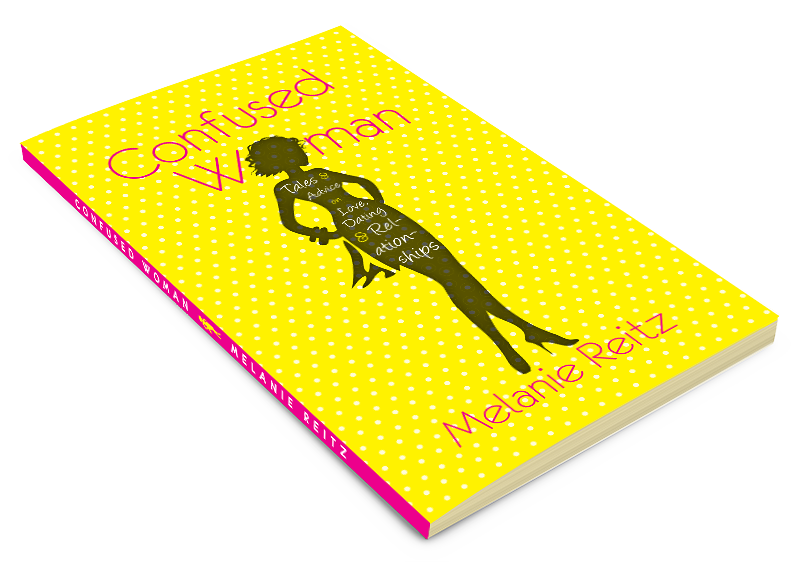 July | 2014 | Confused Woman! 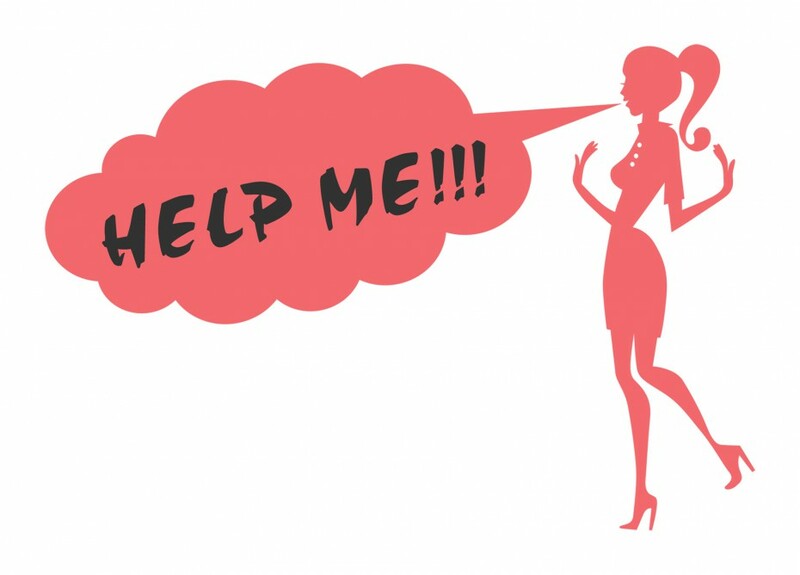 I’m one of those people who absolutely hates asking for help unless it’s necessary. My pride gets in the way and makes me feel guilty to the point where I feel bad. It’s almost like telling myself I’m a loser for reaching out, which is insane. I will never ask for directions and rarely will I use the GPS on my phone or Google Maps to figure out where the hell I am. I’ll drive around, making my daughter crazy, until I find the place. I guess I’m kind of guy in that sense…heaven forbid I stop and ask for directions. I also have a hard time asking for financial assistance if I get in a bind. It’s admitting defeat, like you can’t take care of yourself. But, unfortunately, there are times when almost everyone needs a little help. I feel like a puppy who peed on the carpet, walking with their tail between their legs. It’s almost like I feel judged or I’m inferior because I can’t do things on my own, whether it’s financial, asking for directions, or refusing to read the instructions to build a toy for my child. I think it’s great I have the “I’m woman, hear me roar” mentality, but sometimes it just gets in the way. As many of you know, the price of meat and dairy has gone up quite a bit. I had sticker shock last month when I went to the store to buy a bag of frozen chicken breasts and it was seven dollars. I thought, “Man, are the breasts going to cook themselves?”. So, I thought I’d get creative and try a substitute for hamburger, since my daughter loves spaghetti, pizza, sloppy joes, tacos, and Hamburger Helper. I bought soy crumbles. Over the next couple of weeks I conducted a science experiment on my child. Would she notice the difference? Week one began with spaghetti, I cooked the crumbles in a little olive oil and spiced them with salt, pepper, garlic, and fennel seeds. The result? It tasted like sausage and I successfully fooled her. I also got away with it as a pizza topping. Of course, I’m sure it didn’t hurt the pizza was loaded with pepperoni. Next were the sloppy joes and tacos. Both were also successes, due to the sauces and seasonings. This was so exciting…I was tricking her and saving money! I’m a brilliant Mama. I was, that is, until the Hamburger Helper. Clearly, the name does imply you have to help that specific meat. I used the soy crumbles and she could sense the difference immediately. “Mama, why does the cheesy macaroni taste different?”. I tried to blame it on “a new formula” and “maybe I didn’t use all the seasoning” but to no avail. I’ve concluded that using soy crumbles is like drowning your vegetables in ranch dressing. If you put enough crap on it, it’s bound to taste good. Will I continue to use it? Yes. Do I believe there will be a Soy Helper on the store shelves anytime soon? Hell no. We’ve all had the experience. You go into a business, spend your hard-earned money, and get treated like crap. It’s incredibly frustrating and insulting. I had the displeasure/pleasure recently of not only experiencing awful customer service, but excellent service as well. Monday, I went to a local liquor store to make a purchase. The young man at the register said the credit card machine was slow and timed out on the first card swipe, so he swiped my card again. When I came home and checked my account, of course, I was charged twice. I called the store and at first, they couldn’t even find the transaction. Luckily, I had the receipt showing I was charged twice. I was told the extra charge was voided and to check my account the next day and it should be corrected. Later the next day, I checked and the charge was still there. Once again, I called and was told to come in the store and they would give me a cash refund. I went in the next day to make a purchase and was told they were not authorized to give me the refund. Only the owner could, and he’s in the store from 9am-3pm. I was there at 4pm. Needless to say, I was not happy. Why wasn’t I told this information over the phone and spared the inconvenience? I told them this is bad business and a great way to lose customers and left without purchasing anything. Tomorrow, I will go in (being inconvenienced a fourth time) to chat with the owner and get my refund. I’m hoping the owner will apologize for the inconvenience and somehow persuade me to spend another penny at his store. Now for the great customer service. I left this store in a huff and went to the store by my house. I told them what I had experienced at the other retailer, and how wonderful they are, and why I will from now on make my purchases at their store. Their customer service skills were tested, however, when I came home and my purchase was damaged. I went back to the store and they gladly replaced the item on the spot. No questions asked and they profusely apologized. That, my friends is good customer service. I’m not asking a business to bend over and pucker up, I just want to be treated fairly and respectfully. Times are tough, and I’m spending my money in your establishment. The least you can do is be pleasant and I walk away content. Is that too much to ask? !